Tiger Woods, now at 898th in the rankings, sent his first shot into the rough left of the first fairway at the 7,302-yard Albany Golf Club layout to end his longest career layoff after 466 days. 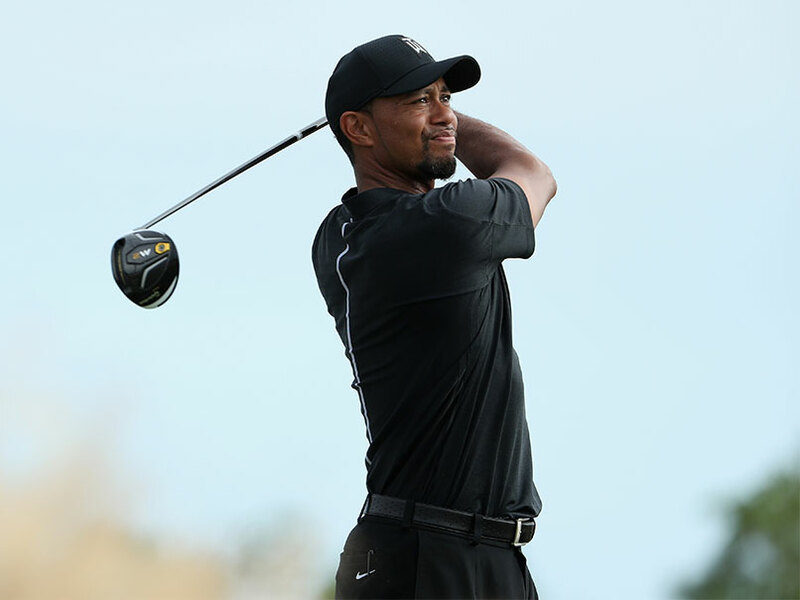 Tiger Woods teed off in the opening round of the Hero World Challenge on Thursday to launch his long-awaited competitive comeback, the 14-time major champion having missed 16 months following back surgery. The former world number one, now at 898th in the rankings, sent his first shot into the rough left of the first fairway at the 7,302-yard Albany Golf Club layout to end his longest career layoff after 466 days. Playing alongside fellow American Patrick Reed in windy conditions, Woods -- clad in black shirt, pants, cap and shoes -- blasted his approach onto the green 15 feet from the hole. His birdie putt slid two feet past the cup and he tapped in for a par at the 423-yard dogleg right first hole. Woods hosts the 18-man invitational event on an Ernie Els-designed par-72 course complete with natural Caribbean brush and sand collecting wayward shots from a field that includes six of the world's top-10 players. "Can't wait to get back out there and mix it up with the boys," Woods tweeted two hours before his opening tee shot. Excitement built around the isolated Bahamas billionaire enclave after Woods, whose yacht is among those docked near the course, made two eagles yesterday in a pro-am round. 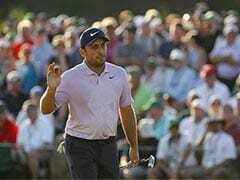 He sank a 15-foot eagle putt at the par-5 third, a 12-foot eagle putt at the par-5 ninth and closed with a 15-foot par putt. "He's playing on a course he knows pretty well," said South Africa's Els, a four-time major champion. "I think he has a good opportunity to get a score under his belt and from there you never know." 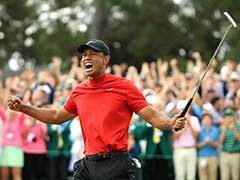 Woods, who turns 41 on December 30, had not played competitively since he shared 10th at the PGA Wyndham Championship in Greensboro, North Carolina, in August 2015. Tiger has struggled with knee and leg injuries in recent seasons, playing only 32 competitive rounds last year and just 21 in 2014 after failed comeback bids. At last year's Challenge, Woods wondered if he might never play again as he battled back pain that faded with time. 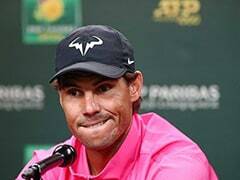 Woods, whose 79 career titles are three shy of Sam Snead's PGA record, has not won a major title since the 2008 US Open and has not won any event since the 2013 World Golf Championships Bridgestone Invitational at Akron, Ohio.